The “Calza” (sock) building, so called because of the long sock-like piece of cloth worn over the lesft shoulders of the Gesuati friars who lived there from 1529 onwards, was erected by Bindo di Lapo Bennini prior of the year 1362 as a hospital, named after St. John the Baptist, and later later called St. Niccolò de’ Frierli. 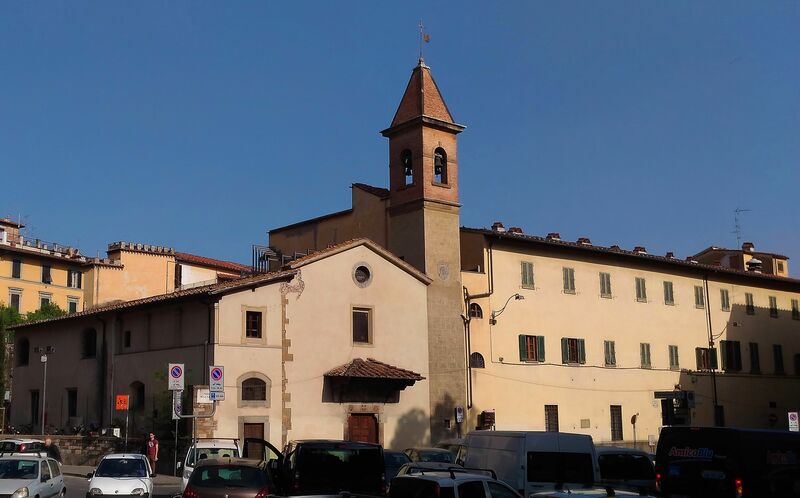 He entrusted this building to teh Knights of St. Jhon of Jerusalem who stayed on until 1392 when they handed it over to the nuns of the Order of St. John of Jerusalem, inhabitants there until the siege by Florence in 1530. It was thus that the Mother Superior Antonia de’Medici commissioned the fresco of the Last Supper to Franciabigio. After the siege, Pope Clemente VII de’Medici, in a Deed of 1531, confirmed the ownership of the Calza to the Acolytes Apostles of St. Jerome, called the Gesuati or Ingesuati friars, an order founded by Beato Giovanni Colombini of Siena, and who led a rigorously penitential existence, carrying out works of mercy and continuing the activity of the hospital there. 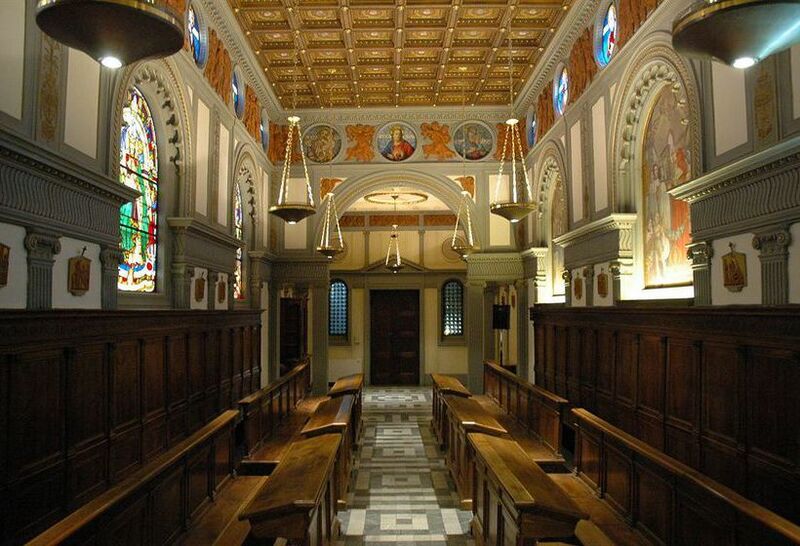 They dedicated the oratory to St. Giusto. The building, reduced for a few months to an Abbey in “commendam”, later became a charitable home for sick children from 1972 to 1675, and following, the Hospice of the Reformer Fathers of Fiesole. It was purchased in 1680 by the Congregation of the Priests of Gesù Salvatore (Jesus the Savior), which had moved there in 1664 after its initial foundation inside the church of St. Salvatore at the Achbishopric. After a brief interval from 1701 to 1703, during which the Aschiepiscopal Seminary was erected near the Calza, the latter became the permanent site where the Congregation conducted and expanded its institutional activities. 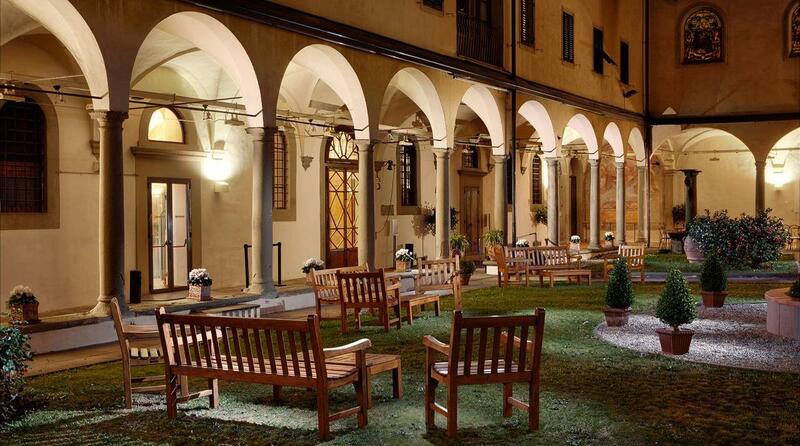 In fact, in 1859 the Convitto Ecclesiastico (Ecclesistic Boarding-House) was founded by the Congregation at the Calza for assisting “poor altarboys, especially thoe fron the country”, obtaining ecclesiastical recognition from the Grand Duke of Tuscany. The building was enlarged and in 1906 teh new wing facing the city walls, which boasted room for sixty students, was inaugurated by Cardinal Mistrangelo. On October 24, 1920 the same Cardinal Mistrangelo inaugurated the inner chapel for which he had been the munificent promoter. in the year 1932, whit the reuniting of diverse diocesan seminaries in one single structure, the Seminary was closed and the congregation, deprived of one of its main functions, on August 30, 1938 sold the Calza, thus ceasing all its associative activities as well. 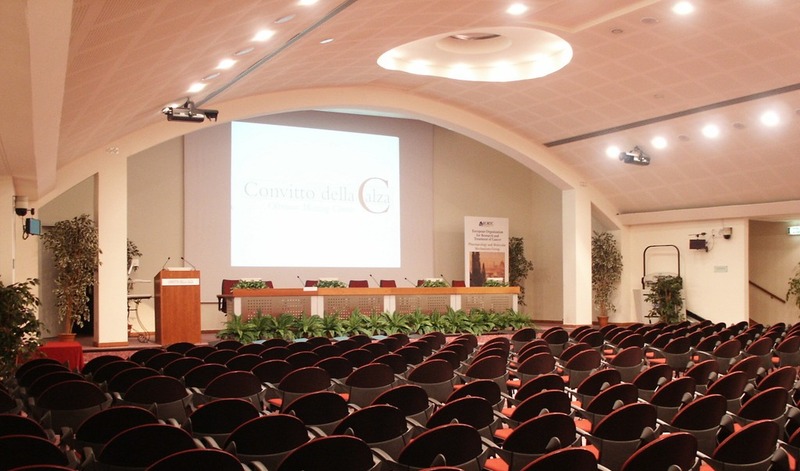 The rebirth of the Convitto Ecclesiastico has been possivble thanks to Cardinal Silvano Piovanelli, Archibishop of Florence, who reacquired the building in 1987 and re-inaugurated the Convitto on June 22, 1992. On January 19, 1996 His Eminency gave new life to the Association of the Priest of Gesù Salvatore, together with its governing body.